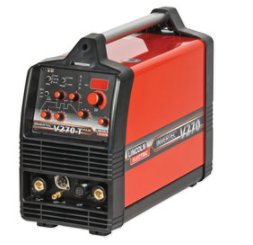 The Invertec V205-TP is a 240-volt DC inverter welder delivering outstanding TIG welding capabilities. 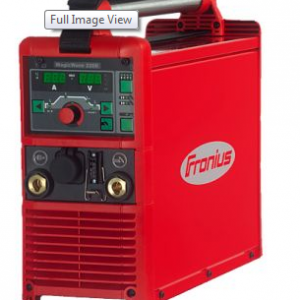 Features that you would expect from much larger welding equipment includes: 6 to 200 amp output, HF or lift TIG starting, 2T/4T trigger control, digital preset amp meter with a hold function. 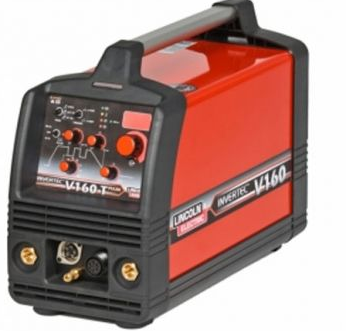 Featuring a fully adjustable pulse function, you can tailor starting current, up & down slope, pulse current, pulse width, base current, crater current and post flow control. 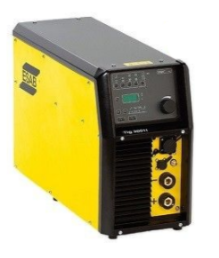 The variable high frequency pulse allows the welder to adjust the arc focus to suit the application, reduced distortion and increased travel speeds. 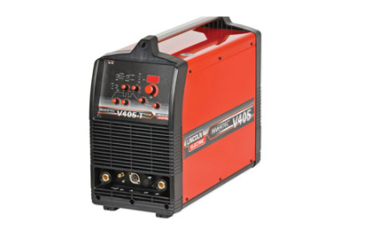 The built-in VRD is standard in this welding equipment to increase operator safety.